Marlies A. Wesolowski has been the Executive Director of the Center since 2001. Ms. Wesolowski is a former Buffalo School Board President. She can be reached at 716.893.7222 extension 202. Administrative offices of the Lt. Col. Matt Urban Human Services Center of W.N.Y. 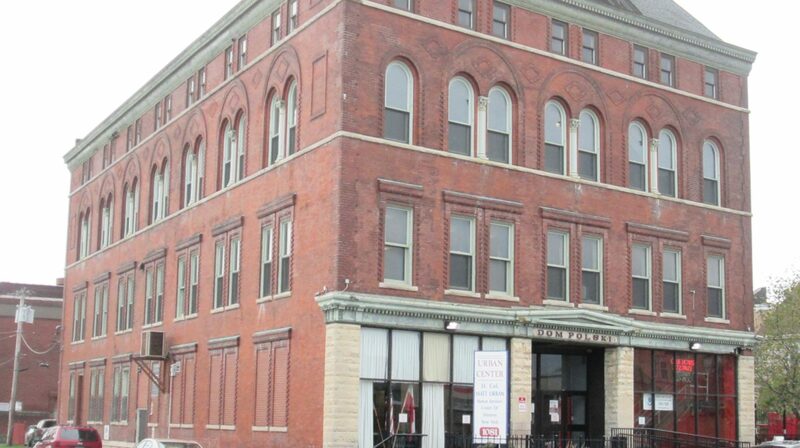 are located at our headquarters at 1081 Broadway in the heart of Buffalo’s Broadway Fillmore Neighborhood. The Matt Urban Center has been proudly serving the East Side of Buffalo, the Town of Cheektowaga and a small portion of West Seneca for the past 41 years. We continue to fulfill our mission of revitalizing neighborhoods, serving families and changing lives by bringing together public and private resources in an effort to assist community residents in becoming self-sustaining.